Since last week’s wetsuit incident, I’ve been thinking about my failing youth. A good friend once told me that getting old is a process of many realizations. The first and most important, is understanding that the world doesn’t revolve around you. I would amend this statement by saying hurting your back is definitely the first sign. Have you ever pulled a muscle in your back? Geez. It’s terrible. You have to buy heat/ice packs and think about what type of shoes you’re wearing. Just put on Matlock already; I’m done. Count me out. We were at a small group last night, and one of the couple’s kids starting spinning in the middle of the floor. He thought we were all there to watch him. It made me think about my friend’s statement—the one at the top. I used to be like that kid. Everybody used to be my audience and I’d always have the floor. What’s changed? Is it my understanding of adult civility, a mellowing out of my extroverted nature, is it something else? Getting old has it’s privileges. I’ve talked to many people about it. There was one lady I got to know at my old job in Idaho. She claimed she didn’t feel comfortable in her own skin until she turned 50. 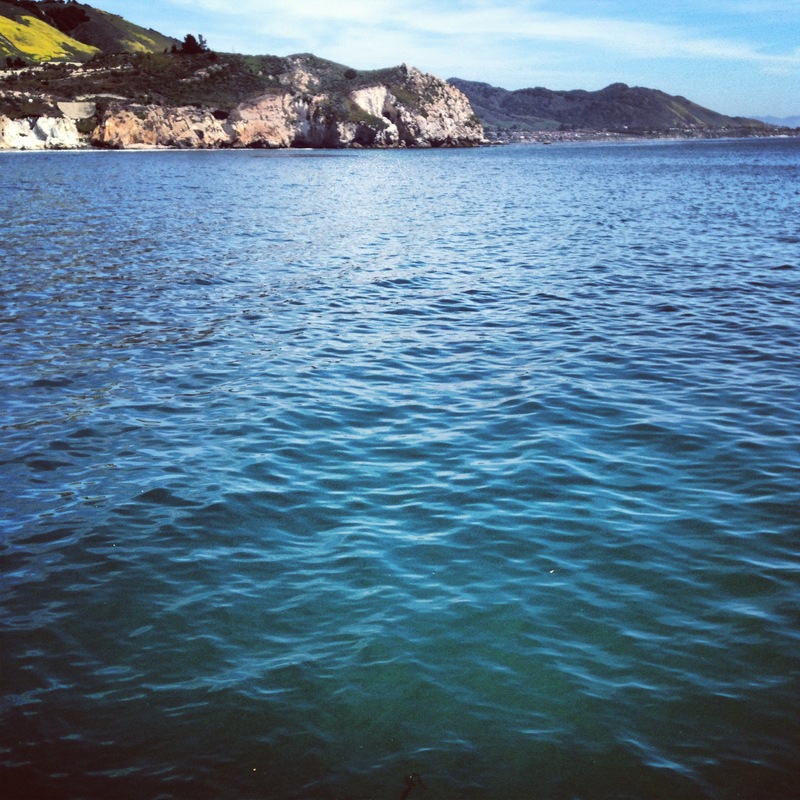 Yesterday Megan and I walked to the end of the Avila Beach pier. As usual, I complained about everything. My back. How I couldn’t boogie board anymore. My world was over. She was right, as usual. The world doesn’t revolve around me. I’m getting older. I suppose there’s nothing I can do about it but enjoy the ride. Enjoy each day I have, hurt back or not. Sometimes though, I’m selfish and I want to be young again. Not a teenager, not even 21. I want to be 6 or 7. I want to be back at that place; the place where I’m spinning in front of the room. Where everyone is looking at me. They didn’t come to see me, but now they are. As usual, I’d love to hear some feedback. Any advice on getting older? Any advice on pulled backs? 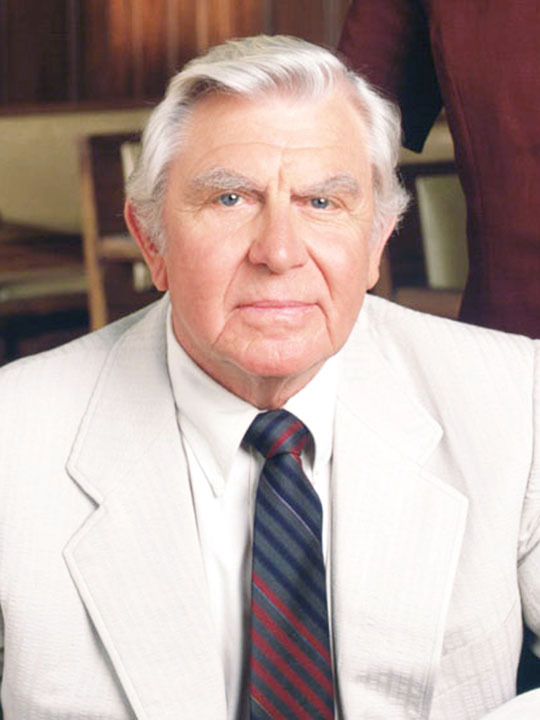 A good Matlock episode? There’s you complaining about getting older and then there’s me complaining about being younger. It’s a strange world! I’ll check out your complain soon! Pulled back are horrific. I threw mine out one Sunday morning getting ready for church. A physiotherapist came to the house and worked with me for 3 hours before I was even able to go to the bathroom. I had to get a pinch-hitter for the sermon that day. Tony, sorry to hear you had such a horrific experience! That sounds terrible. When I was a kid, my favorite days in church were when the back up pastor spoke. Pinch-hitter to the rescue!